Westlake High School's experimental programming club. 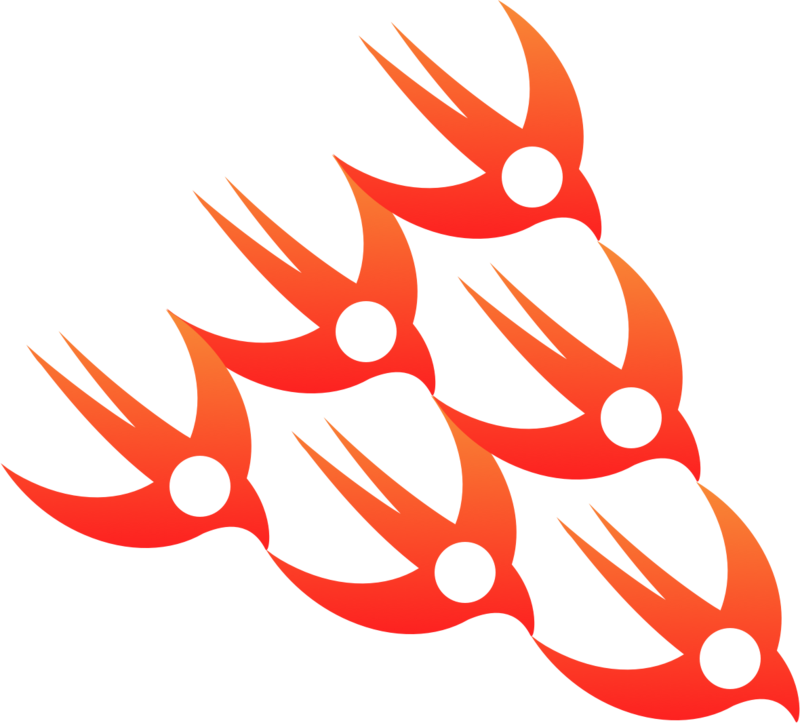 A Swift 3.0 library meant as a skeleton for low-level neural nets and other important models in deep learning. It's also meant to teach a bit about data structures in the newest version of Swift. 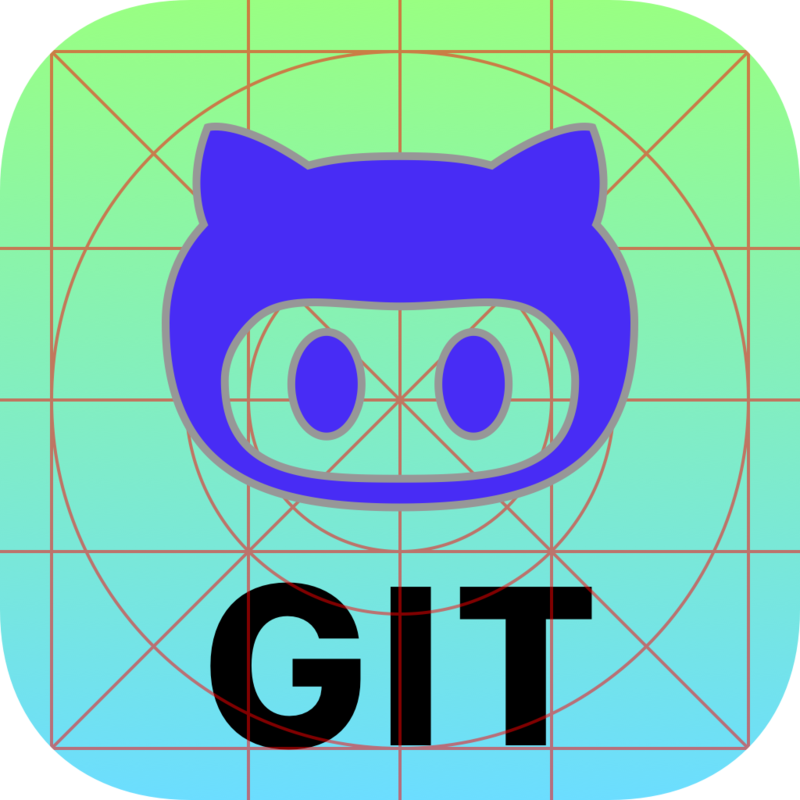 A Swift 3.0 application meant to manage an interface to all sorts of git providers, like GitHub Enterprise and GitLab CE/EE servers. 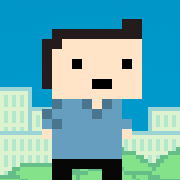 Our first game: You need to move Jim left and right to avoid being killed by the Falling Sky Knives in this awesome SpriteKit template. Free to use and free to play from the monkeys behind the curtain. 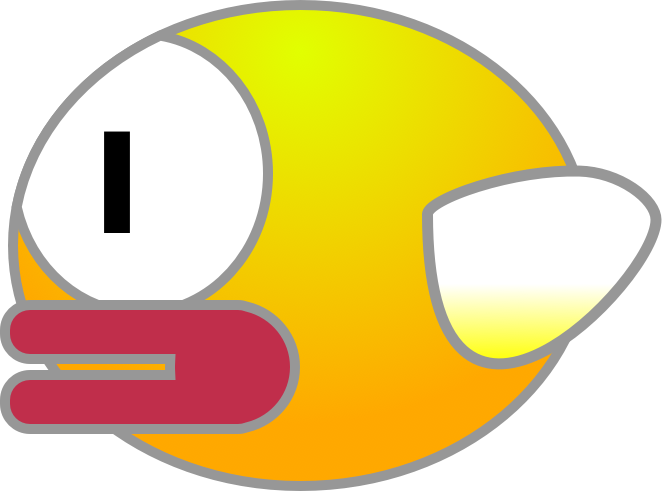 A simple Swift 3.0 game, targeting the iOS/tvOS SDK 9.3, about shooting down flappy birds. We think it's a great resource to learn about Collection type behaviour in the newest version of Swift. Our 2016 submission to the GitHub Game Off (We won! ), and the prequel to Death Dodger. 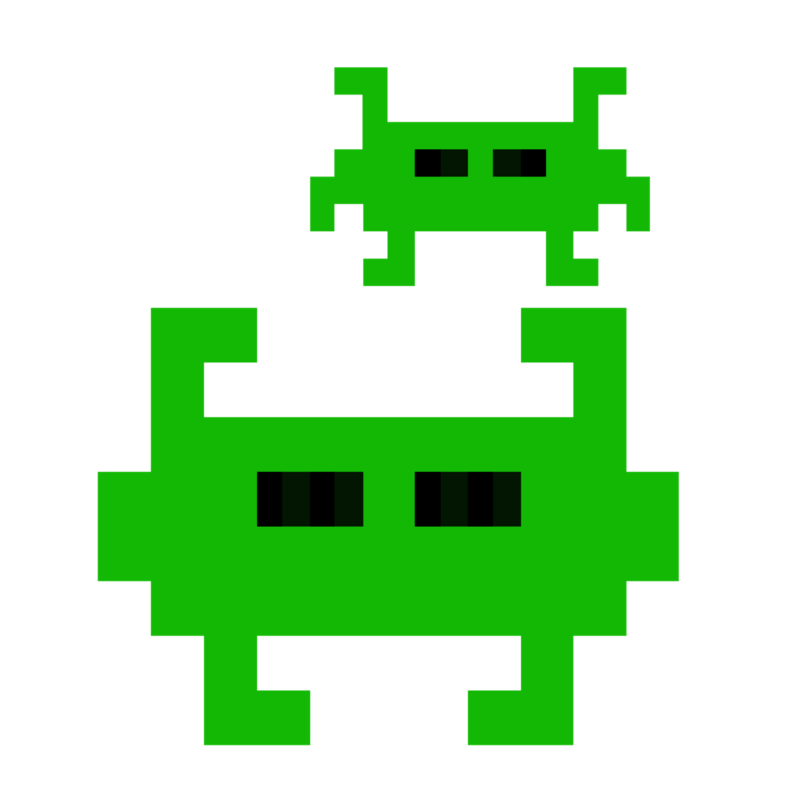 In it, you moderate a mob of baddies with the intent of hacking away at and destroying alien spacecrafts! The story of our decision to study and procrastinate—giving us only six days to develop one of GitHub’s favorite games. View the source. 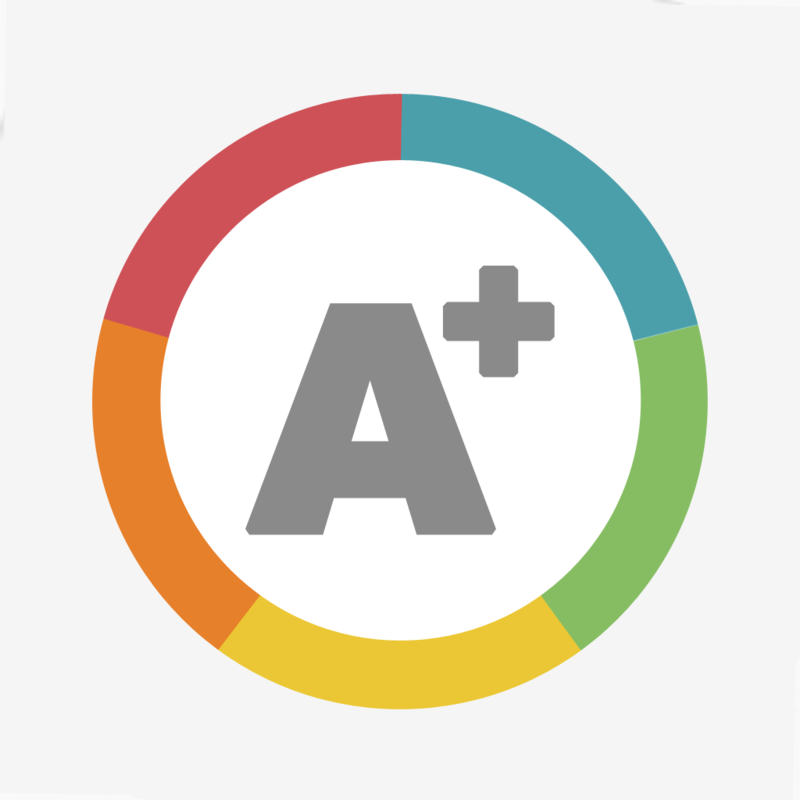 A Swift 3.0 application for managing course grades and GPA. It shows how to add and implement complex cell-based UIViews and data serialization in the latest version of Swift. Meetings will happen in Mr. Rosier's room (276) at 4:15 PM on Thursdays, and may last for about an hour. We encourage you to come and see what's up! However, the meetings are always voluntary for students. We can always message you the meeting summaries, and in fact, most work gets done elsewhere! Whatever schedule complications you have, we're willing to adapt to them. NOTE: During the summer, meetings usually occur on Sundays, but the time and place is always subject to change. Please check our Slack to see when we schedule our meetings. All Eanes ISD students are eligible to participate! Contact Eli Bradley, Joseph Jin, or Lynn Rosier for more information on signing up. If you just can't wait, you can start today by signing up for our Slack group to shadow our light-hearted development talk, or cloning our GitHub projects. We'd be delighted to have extra members, however inexperienced! The only external funding as of this time comes from Joseph Jin’s reserves, to maintain and renew the Apple Developer account we publish our apps under. 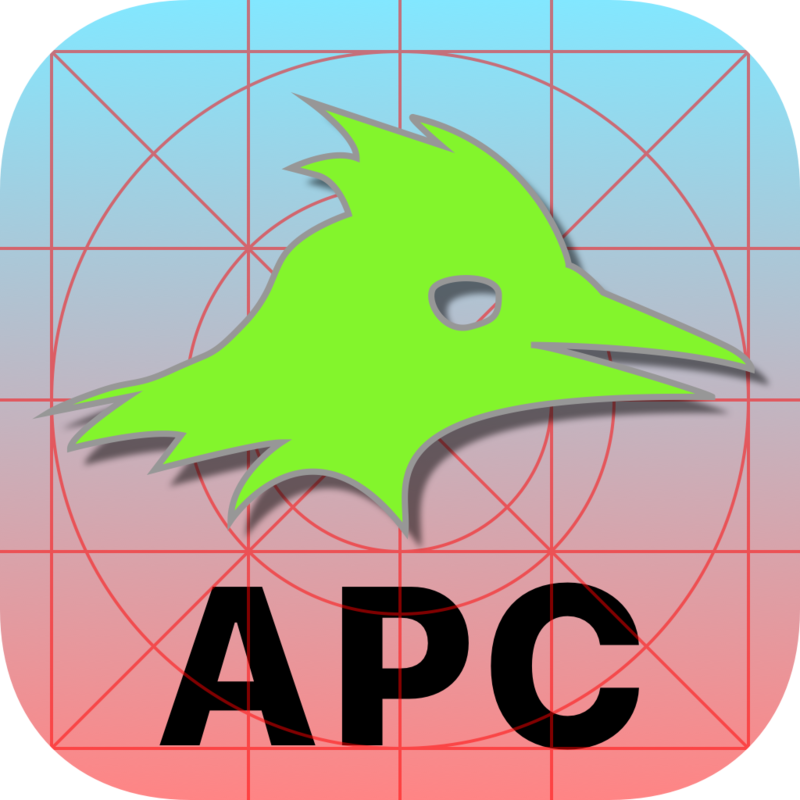 We will never monetize published applications, through ads, in-app purchases, outright fees, or any other method. We reserve the right to accept external donations, or to crowdfund when we do require extra monetary resources.